Rent a single room with a sunny balcony in the newly renovated, warm and bright apartment in a prime location 7 minutes to the Metro Młociny. One of the most accessible places in Warsaw - easily accessible by metro, tram and bus to any point in the city. The apartment is on the 10th floor of the monitored building, where there are 2 lifts. The cage regularly cleaned, well-kept estate, cultural neighborhood. 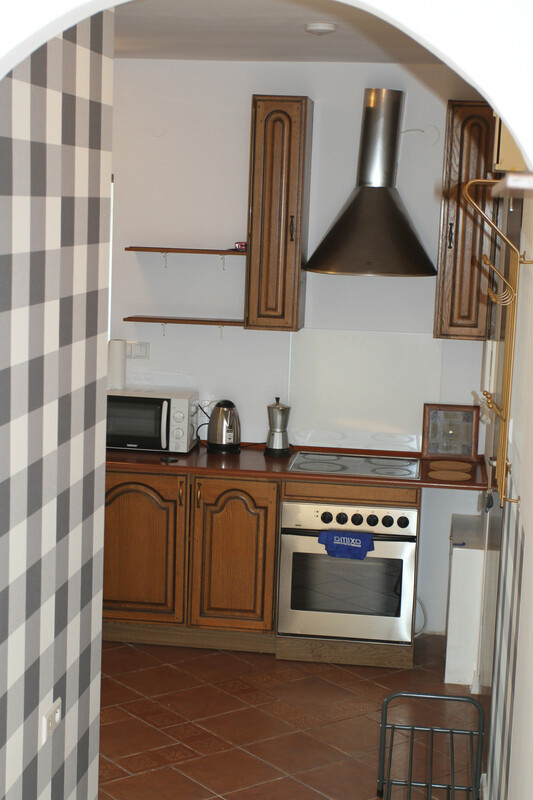 * Pool, a fully equipped kitchen with refrigerator Indesit freezer, washing machine Amica, electric kitchen with an electric oven (hot air), microwave and pots, pans, dishes, cutlery, etc. * Public, new household appliances: vacuum cleaner, iron, ironing board, bucket + mop, bowls, etc. Bus, tram, subway stations, railway stations and railway stations. Quiet, green surroundings, bike paths. The cost of renting is 1000 zł per room 200 zł + media / person (fee for hot and cold water, electricity, district heating, waste disposal). The contract for one year with the possibility of extension for another. At the time of signing the lease you are charged a one-time refundable deposit in the amount of 1000 zł. We welcome young people studying or working, that respect the other roommates and care about the order. The apartment is rented directly by the owner (who doesn't live in the apartment). 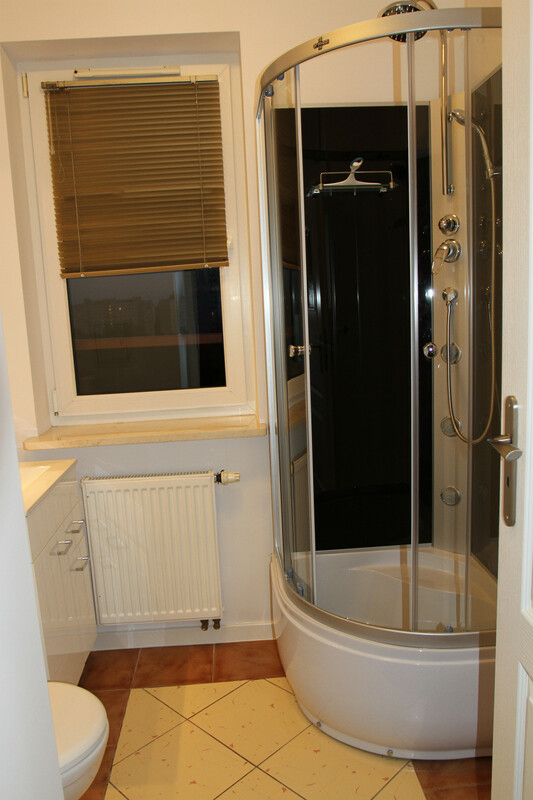 Sunny room near metro station Młociny, only 17 minutes to the City Center od Warsow. 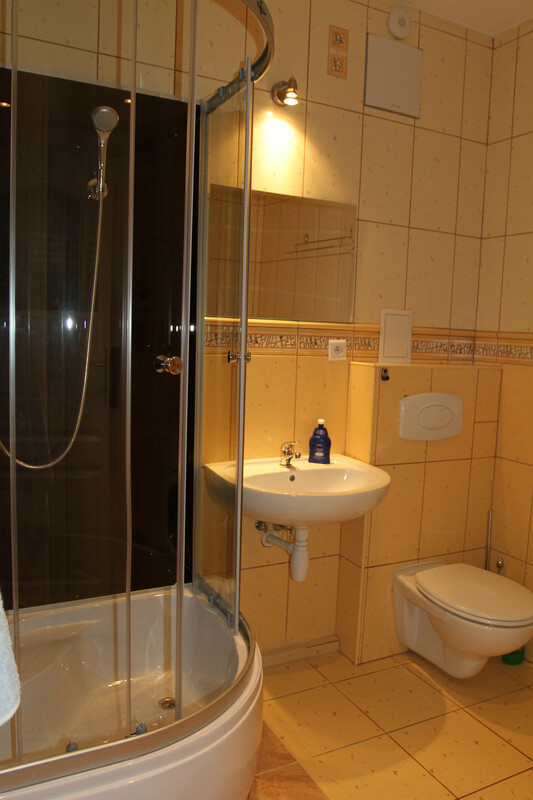 Sunny room near metro station Bielany, only 17 minutes to the City Center.